Carne in North Mayo on the West Coast of Ireland lies in magnificent unspoiled sand dunes overlooking Blacksod Bay and the wild Atlantic Ocean near the town of Belmullet. 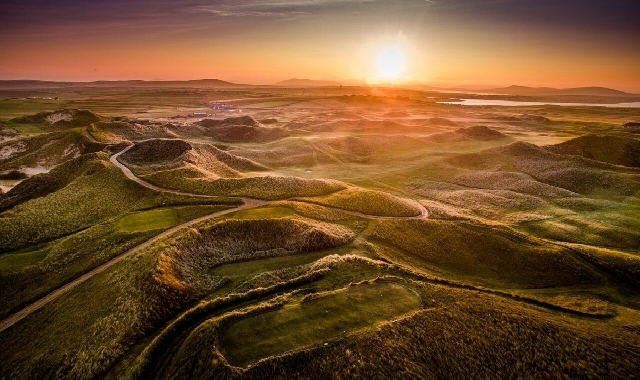 Carne Golf Links was the last links course to be designed by the late Eddie Hackett and it is now believed by many who have played it to be his greatest design. An additional 9 holes (The Kilmore 9) opened in 2013. Designed by Jim Engh Design and McIntosh Golf Design. 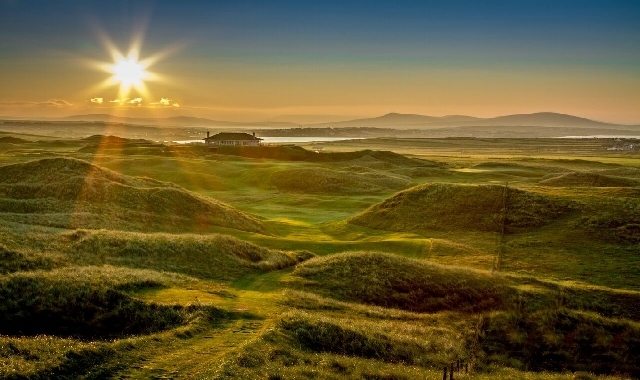 Carne was ranked as the 10th best course in Ireland by Golf World UK in 2015.